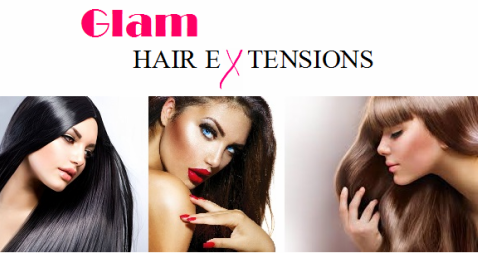 Being in the industry for many years now we have come across many suppliers and technicians stating that their products are "real human hair extensions" however this is not always the case. We have all heard the terms 3A grade, 6A grade, 7A Grade, Virgin, Russian, no synthetic etc etc..But how do we know it is what they say it is? the quality unfortunately reveals itself after a purchase has been made be it you purchased them online or had them applied by a technician, hence this leaving a negative view on the innocent ones in the field. We have tried and tested many hair types and qualities of hair extensions in the market, and nothing compared to the quality we were after. We have since then found and located a company who manufactures to our standards. The hair we use is custom made to suit the needs of our customers. So we will quote with full confidence that "our hair is 100% real human Remy hair extensions" and great quality! and might we add, affordable too! ​Our tape extensions come with extra strong adhesive for a secure hold and cause no damage to your natural hair. Our hair extensions can be coloured, curled and straightened.